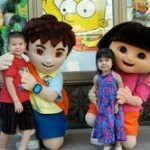 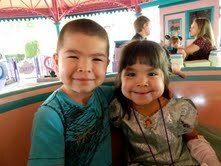 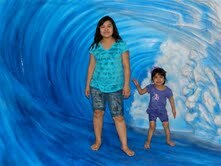 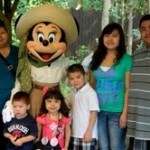 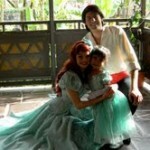 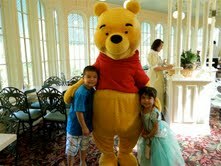 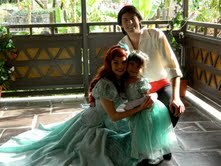 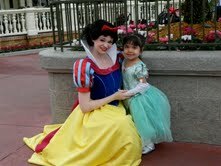 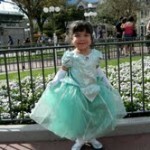 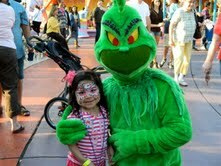 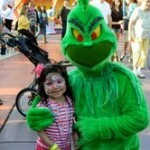 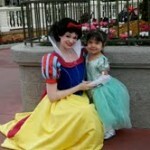 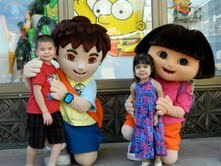 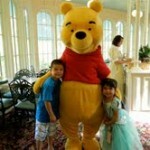 Breanna is an 8-year-old girl who fulfilled her wish to go to Disney World with her family in January of 2012. 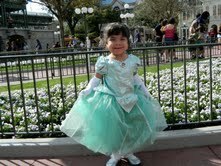 She has been suffering from Type 2 vitamin D resistant rickets which requires continuous treatment of calcium infusions. 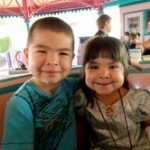 Give Kids the World (GKTW) in Kissimmee, Florida provided special care for Breanna and her family including comfortable lodging in their fun filled, 70 acre “storybook” resort. 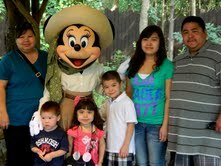 GKTW is dedicated to treating children with life-threatening illness and their families to costfree fantasy vacations that will bring relaxation and life long memories.